Milestone Race Authority is Jacksonville, Florida's newest race management and timing company. 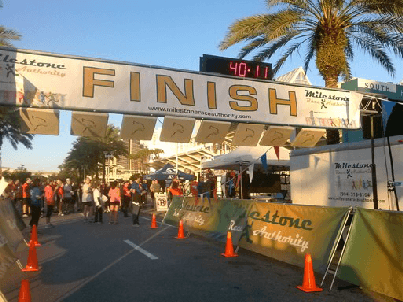 Milestone Race Authority is both an accomplished event manager and race timing company. 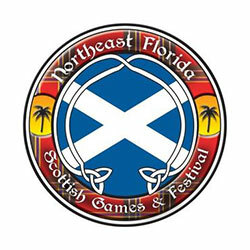 Our expertise and passion have taken us to high quality events throughout the southeast and beyond. We have been the exclusive timing service provider for the acclaimed Rugged Maniac Obstacle Run series, as well as timing partner for several destination marathons and national charitable 5K’s. MRA produces and times events throughout the southeast United States. Our attention to detail is also extended to numerous small, local races. Why shouldn’t the “race next door” look and feel like the destination events? Milestone Race Authority employs the most advanced timing system in the world, JAGUAR CHIP TIMING SYSTEM from Innovative Timing Systems. We use disposable bib chips exclusively. No chips to collect, means your volunteers won’t have to chase tired, thirsty runners as they cross the finish line. Every race deserves to make a great impression. Our Management Service presents a turnkey event to the host sponsor, providing everything from registration set-up and course design to Port-o-lets and awards. It all starts with a personal staff consultation or conference call, if you prefer. Nothing is left to chance. Milestone Race Authority will strive to provide new and exciting events and venues that have not been run before. We offer new benefits to runners like free birthday races, referral programs and discounts to other Jacksonville running clubs (sorry, Milestone races only). 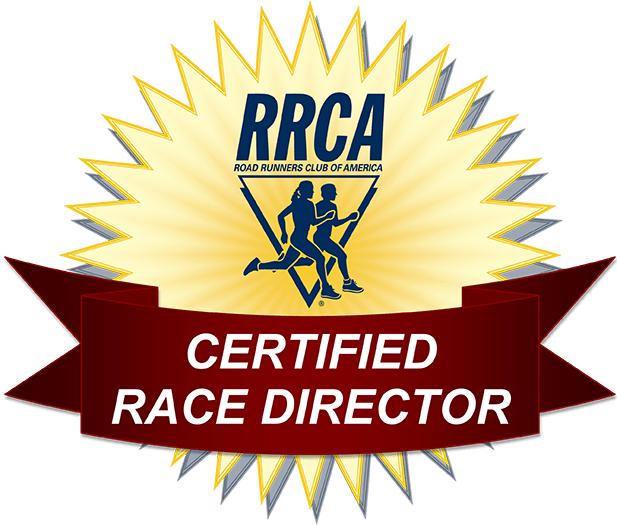 Race Directors will appreciate the cost savings and the real time results. We look forward to forging new relationships with our community and charitable causes. In this respect, we welcome your ideas and suggestions as we bring back running to the people who make it great.